Wheeler dealers ... peer-to-peer platforms are booming in China. But can it last? In the last decade, the sharing economy has grown from a fringe concept to an economic powerhouse, reshaping various industries like tourism and mobility at a lightning pace. The sharing economy uses digital platforms to allow consumers to share access to underutilized assets either for free or at a price. The peer-to-peer nature of the industry has led to rapid increases in scale. For example, it took Hilton Hotels 93 years to build 600,000 rooms, while home-sharing site Airbnb added that many to its platform in just four years. The sharing economy has many benefits for consumers, entrepreneurs and the environment. 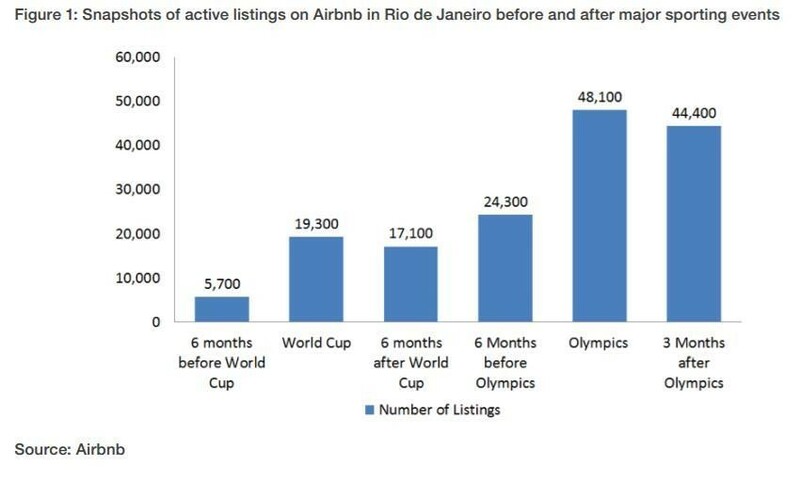 For example, a World Economic Forum study found that during the 2016 Olympic Games in Rio de Janeiro, Airbnb created the equivalent of 257 hotels for guests of the games, saving the city in terms of materials use and carbon emissions, while also spreading tourist dollars to a diverse range of neighbourhoods. However, sharing companies have also received criticism for the perception of negative impacts including displacing jobs or pushing up rents. One country which has truly embraced the sharing economy is China. Consumption is on the rise in China; in 2016 growth in domestic consumption accounted for some 64% of domestic GDP growth and 20% of global GDP growth. A growing proportion of this consumer spending is going to the sharing economy. In 2015, the sector was reportedly worth $229 billion and is predicted to grow by 40% annually over the coming five years. China’s state information sector recently announced that by 2020, it could account for over 10% of domestic GDP, and that the ratio will continue to grow to roughly 20% by 2025. The report also says that the transaction volume of China’s sharing economy topped $500 billion in 2016, up 103% year on year. During the past year, 600 million people were involved in the sharing economy in China, a surge of 100 million from 2015. Meanwhile, sharing economy platforms created 5.85 million jobs, an increase of 850,000. As in other parts of the world, this trend has given rise to giant companies whose growth has taken place in an incredibly short space of time. Didi Chuxing, for example, which acquired Uber’s Chinese unit in August 2016 and is now the largest ride-sharing company in the world, is just five years old. In 2015 alone, Didi completed over 1.4 billion rides. By comparison, it took Uber six years to reach the one billion-ride mark. Chinese passengers have also shown a propensity to pool rides with strangers going in the same direction. In 2015 Didi passengers shared an average of 1,143,000 rides per day. Over the entire year, this created a net saving of 510,000,000 litres of fuel and 13,550,000 tonnes of carbon dioxide. Meanwhile, bike-sharing companies Mobike and Ofo use smart bike locks fitted with a QR code and GPS sensor to allow citizens to jump on a bike anywhere in a city, ride to their destination and then lock and leave it wherever they want, removing the need for docking stations. The rise of these companies has led to a resurgence in bike use; the companies combined have over 6 million weekly users, and in some cities are the second or third most-used form of public transport. It’s not just car-sharing, bicycle hire and spare rooms - China’s sharing economy is branching out. In the city of Shenzhen in southern China, the company E Umbrella Sharing (one of a number of umbrella sharing start-ups) offers protection from the rain for just $0.07 per 30 minutes. Meanwhile, for just $0.30 an hour, you can rent a basketball from a court-side vending machine in Beijing. Concrete mixers, mobile phone charging banks are just some of the other products available as China’s sharing economy model continues to expand. One of the main reasons for its success? Chinese consumers are uniquely ready to embrace this opportunity; among its 980.6 million mobile phone users, there has been a rapid adoption of proximity mobile payment technology. Using smartphone apps such as Alipay and Wechat, customers can buy products or transfer money by scanning QR codes. 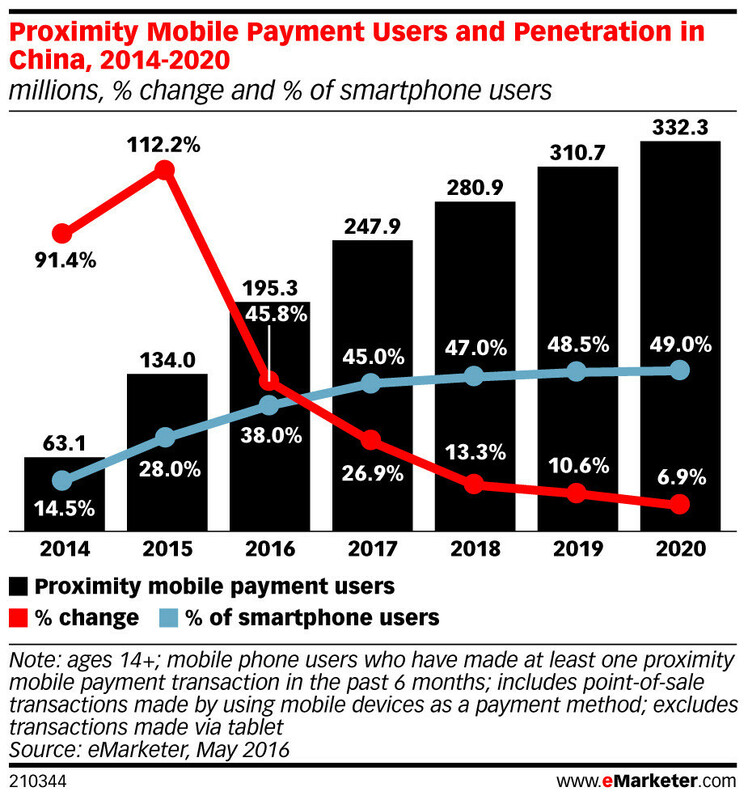 In 2016, over 195 million people used this proximity mobile payment technology, compared with 37 million in the US. Dense, populous cities, rapid innovation, and price conscious consumers all add to its success. The Chinese government has been paying attention - in 2016 it issued one of the world’s first national laws around the sharing economy and organized a number of high level dialogues about the growing industry, including at the World Economic Forum’s Annual Meeting of the New Champions 2016 in Tianjin. The sharing economy in China seems like it’s here to stay. Or is it?